The Metropolitan Manila Development Authority (MMDA) has announced that its provincial bus ban along portions of EDSA will begin this week. In a Facebook post released last Thursday, the agency said that the ban would push through on August 15, adding that it would only be enforced during the rush hours of 7am to 10am in the morning and 6pm to 9pm at night. Buses coming from the north will end their routes at Cubao, Quezon City. Meanwhile, those entering from the south will end routes in Pasay City. Buses without terminals in Pasay City may use the Southwest Interim Provincial Terminal (SWIPT). 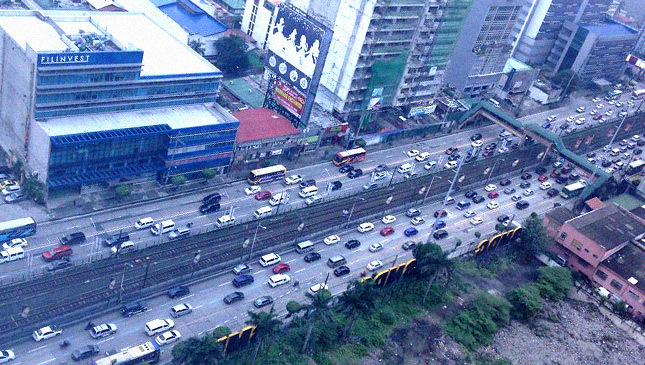 Violating the measure will result in a P2,000 fine, the MMDA added. "We are pushing through with the provincial bus ban starting August 15, only during rush hours," MMDA general manager Jojo Garcia was quoted as saying during an inspection of the Valenzuela Interim Terminal today. The MMDA is also hoping that the Valenzuela Interim Terminal will help reduce the volume of vehicles on EDSA once it becomes operational. The plan is for the facility to serve as an "intermodal transport terminal" that connects different modes of public transportation together. The start of the provincial bus ban is something to watch out for, but there's one bit of information here that stands out more than the rest. Will the abovementioned rush hour times be the same ones used for the planned driver-only ban on EDSA?